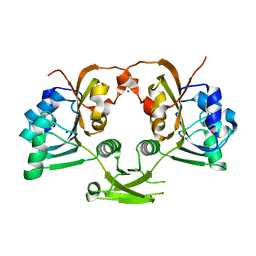 主引用文献 Autotracing of Escherichia coli acetate CoA-transferase alpha-subunit structure using 3.4 A MAD and 1.9 A native data. 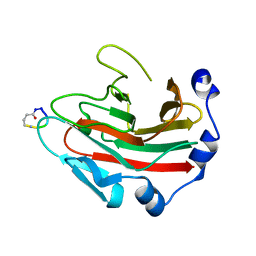 主引用文献 Structure of Bacillus subtilis YXKO--a member of the UPF0031 family and a putative kinase. 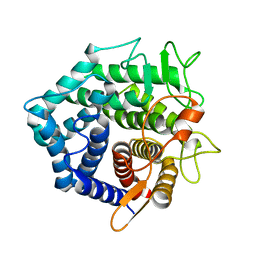 主引用文献 Crystal structure of Bacillus subtilis YckF: structural and functional evolution. 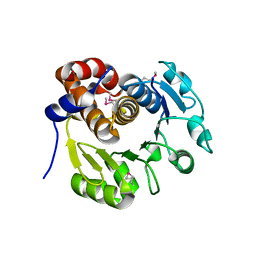 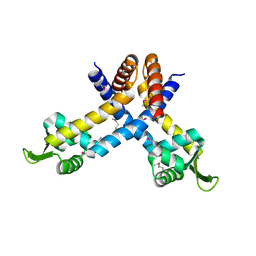 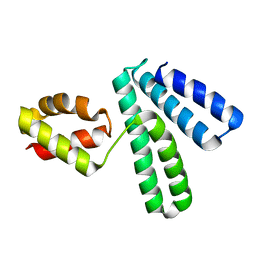 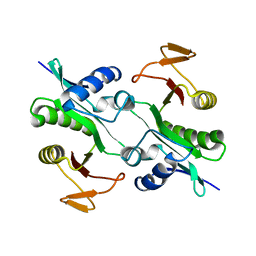 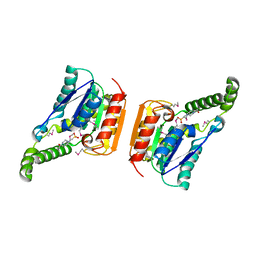 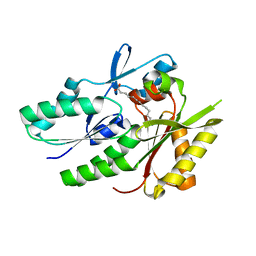 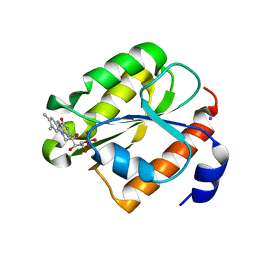 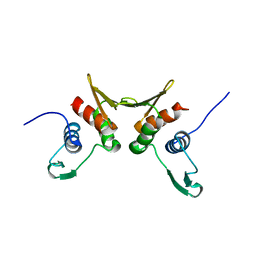 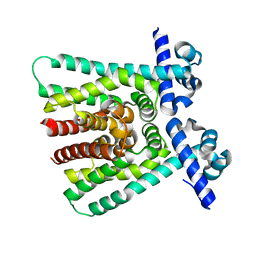 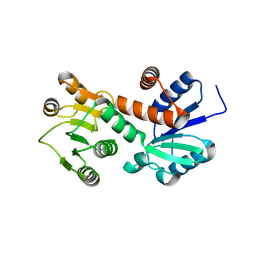 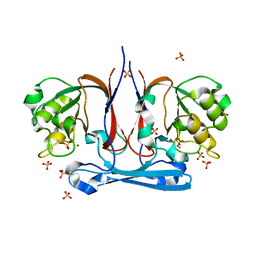 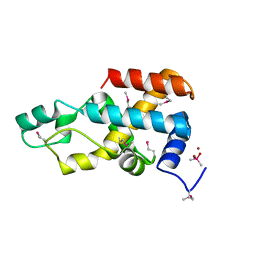 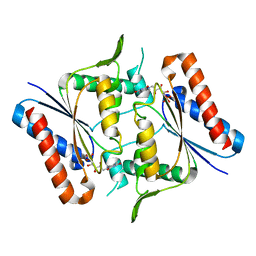 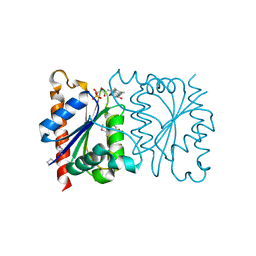 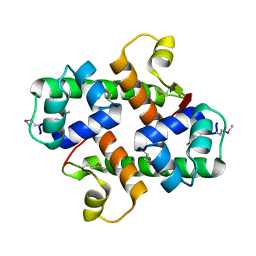 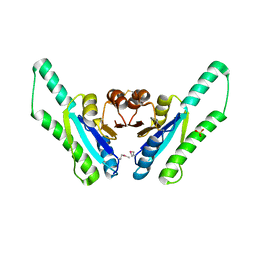 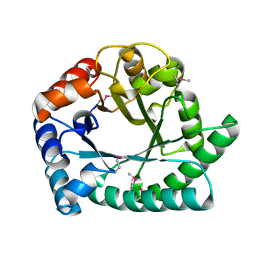 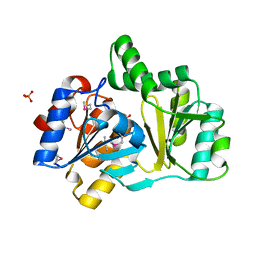 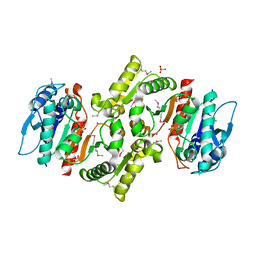 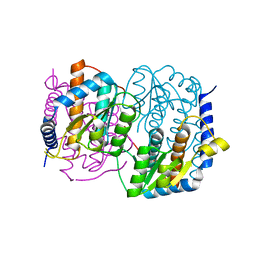 主引用文献 1.6 A crystal structure of YteR protein from Bacillus subtilis, a predicted lyase. 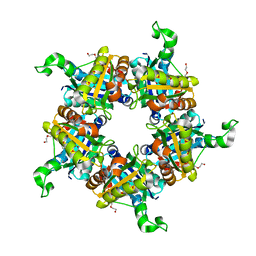 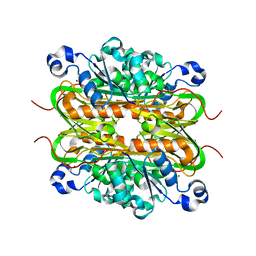 主引用文献 Crystal Structure of a Novel Shikimate Dehydrogenase from Haemophilus influenzae. 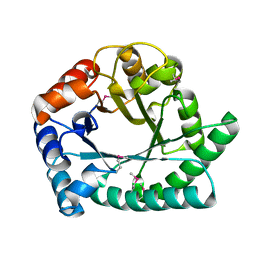 主引用文献 The crystal structure of Aq_328 from the hyperthermophilic bacteria Aquifex aeolicus shows an ancestral histone fold.